ALIEN-ATE, in the making. Soon finished! 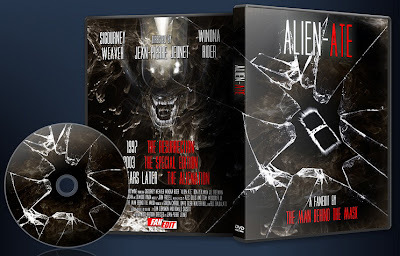 For my new fanedit, I am playing with Alien Resurrection by Jean-Pierre Jeunet.